Wargaming, the leading free-to-play MMO developer and publisher, is excited to announce that World of Tanks Update 8.6 is now available in Europe and rolling out to the rest of the world later this month. Southeast Asia will see the update go live on June 20th, while American and South Korean players will get the update on June 25th and July 4th, respectively. 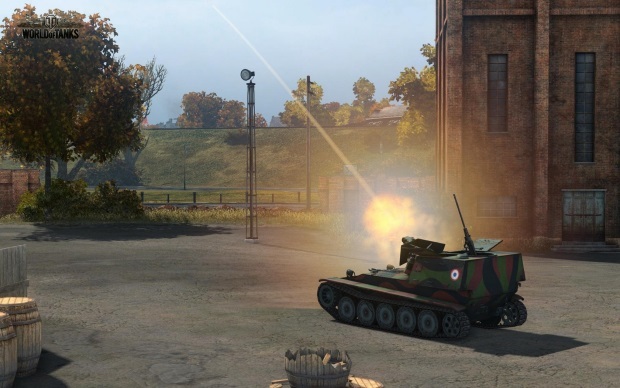 The latest update to World of Tanks brings further changes and balance to the in-game economy, as well as adding new SPGs that further bolster that line of vehicles up to Tier X. Along with the new artillery units, Update 8.6 also adds a new premium British tank, the A33 Excelsior, as well as a new battle arena—Sacred Valley, based on a Korean setting. Formula Fusion will be introducing multiplayer this summer.